Description: Some call this mountain Mt. Calauan or Mt. Nagcarlan as it is situated in the boundaries of both towns, others call it Mt. Lamot because it lies in Barangay Lamot. But it is now popularly known as Mt. Kalisungan. 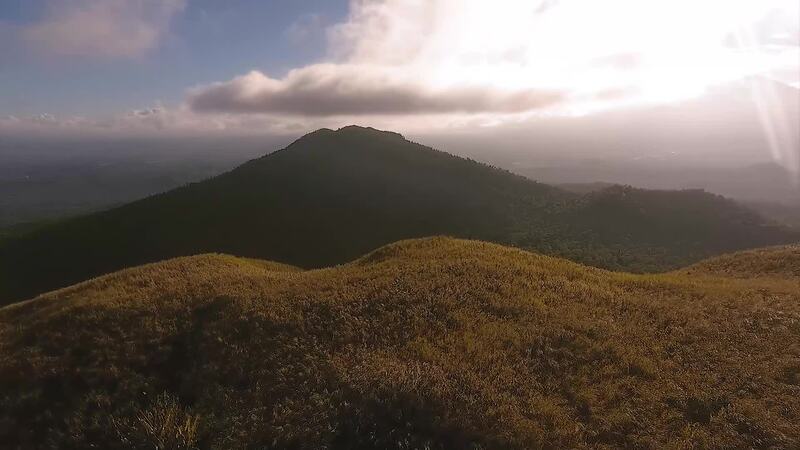 An easy 2 to 3-hour hike will take you to the summit.